Home >Teams Item > Michael E. Shaff, Esq. Michael E. Shaff began his legal career as a trial attorney with the Internal Revenue Service Chief Counsel’s Office. 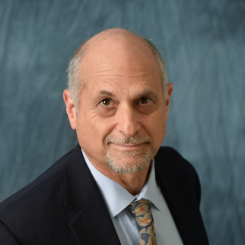 He has worked in large New York City law firms and has practiced in California for over 25 years in all aspects of federal and state tax planning and controversy work. Michael received his juris doctor and masters of law in taxation from the New York University School of Law. He is certified as a legal specialist in taxation law by the Board of Legal Specialization of the California State Bar and is a member of the Orange County Bar Association Taxation Section.